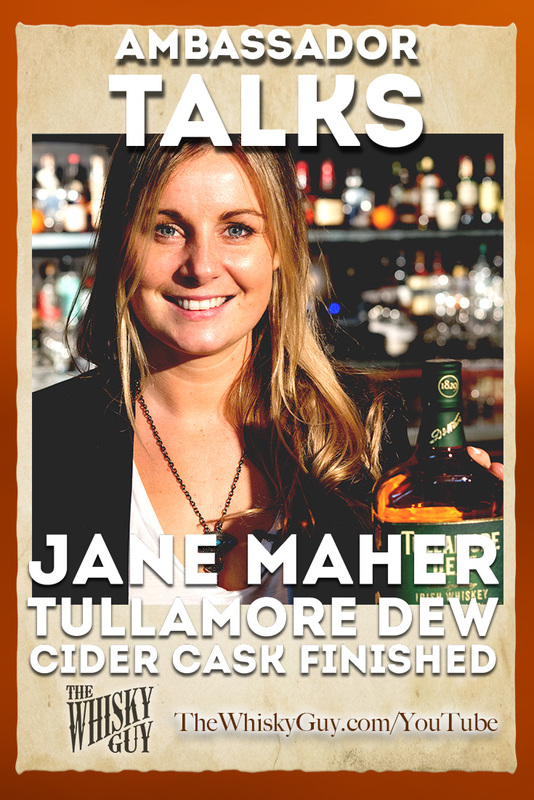 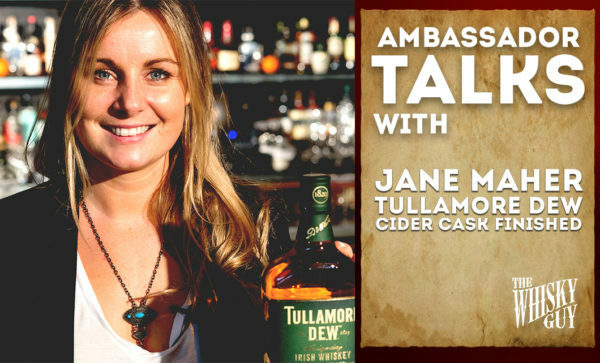 It was like pulling teeth, but I convinced Jane to let me taste a very special bottle – a Duty Free Exclusive – the Tullamore DEW Cider Cask Finish Irish Whiskey! 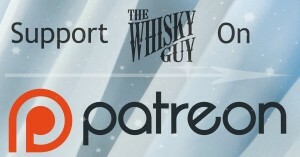 Watch out as I verbal vomit all over the place on the finish of this whiskey. 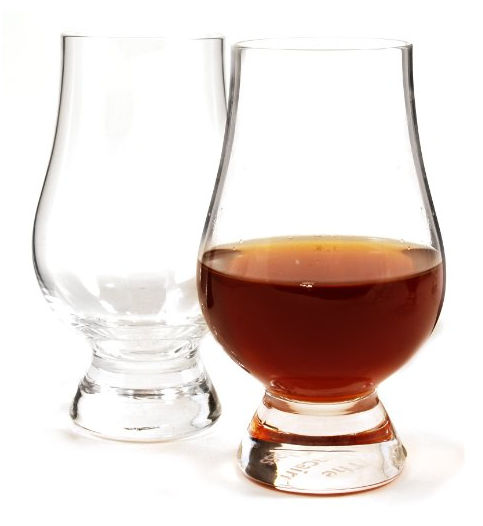 Hear what the Ambassadors have to say with The Whisky Guy in Ambassador Talks #005!